Are you are looking for a window that is energy efficient and attractive? Then take a good look at a casement window. Casement windows are highly efficient, attractive and secure. They provide an aesthetical and highly-functional addition to your home. At Trade Timber Windows Online, we specifically design our casement windows to meet the highest standards. They also come in thecolour and specification of your choice. You can also customise them with side hinges or top hinges, and we ensure that each individual window has our signature touch of elegance. We combine the latest in window manufacturing technology with skills developed from years of quality service to create stunning and fully-personalized casement windows, made with quality British materials. All you need to do is tell us your preferred style, configuration and colour, then leave the rest to our skilled technicians. Our many satisfied customers all over the UK can testify to the quality of our casement windows and the expertise of our workers. Give us a call today and let us make your homebrighter. If you want windows that allow for great views and maximum ventilation, then a casement window is the right choice for you. It comes with an uninterrupted expansive glass area and provides top to bottom full ventilation when cranked fully open. It also allows for easy cleaning and provides a very attractive, energy efficient window system. The casement windows we build and install at Trade Timber Windows Online are designed in a way as to allow maximum natural light to get into your home. This will help keep your home warm and secure and give you a sense of more space. Our casement windows not only look great, they also give your home added security as each window comes with toughened glass as per your requirements. Each and every one of our windows can be crafted to suit your unique taste and preference. Chat with one of our experts today to find out more. What Are Casement Windows Made From? If you are looking for a window that gives you the option of modifying style and design, then you should consider a casement window. Casement windows can be made from a variety of materials such as uPVC, timber or aluminum. Each of these materials has their own unique benefits. They do not rust or rot, so they are durable and long lasting. 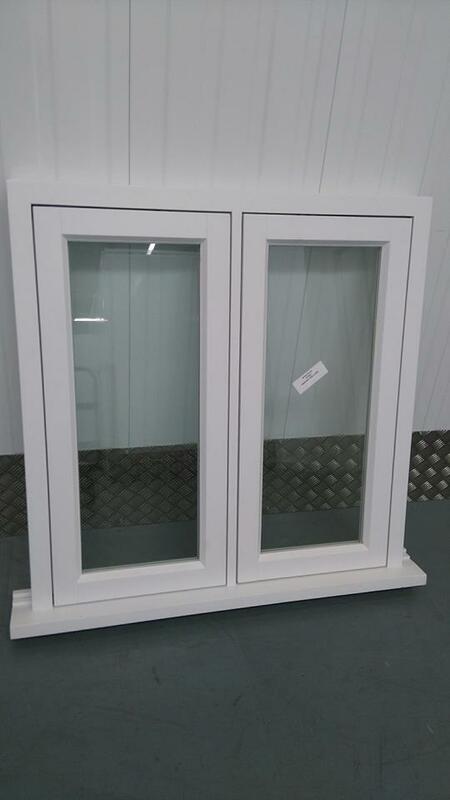 Whatever material you want your casement windows to be made from, you can be certain of atop quality job, expert finish and professional service at very competitive prices. At Trade Timber Windows, we pride ourselves on value for money, which is why we have such a large number of satisfied customers all over UK. 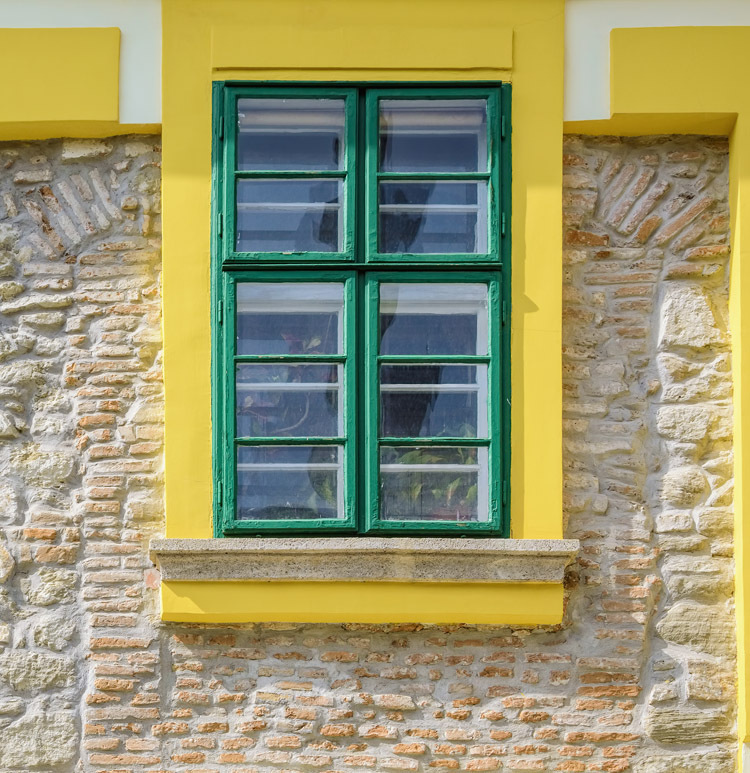 Are you thinking of upgrading your windows? The time could be right if your home is drafty and uncomfortable. This means that your existing windowsare no longer energy efficient and can result in an increase in your energy costs. Choosing a window that is energy efficient will always pay off in the long run. You will spend less on energy bills while enjoying a warm and comfortable home. 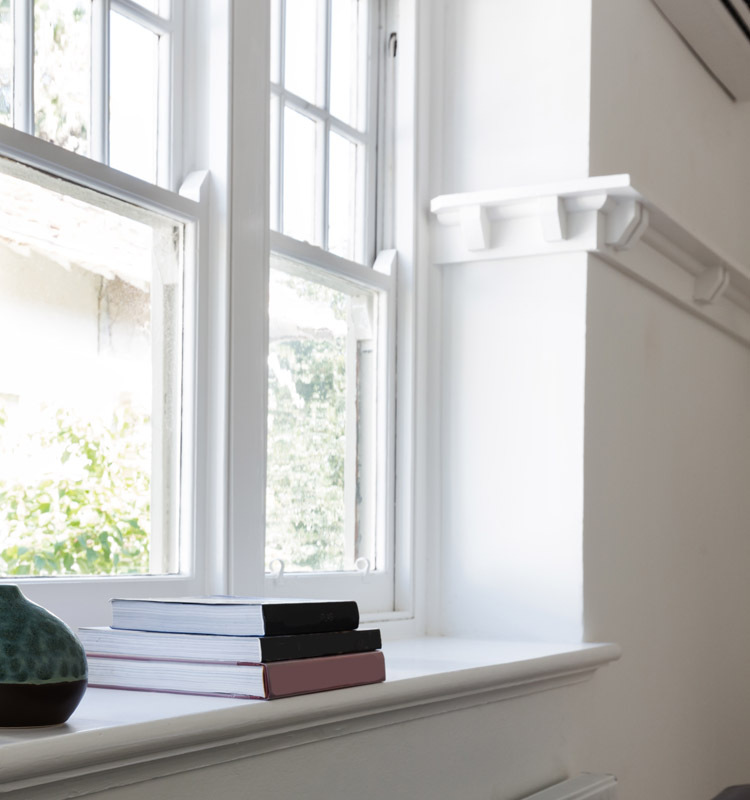 Unlike the different window types available, casement windows effectively minimize energy loss by pressing the sash against the frame when closed. This makes it one of the most energy efficient types of window available. At Trade Timber Windows, we go above and beyond to ensure that there is zero energy loss from our windows. 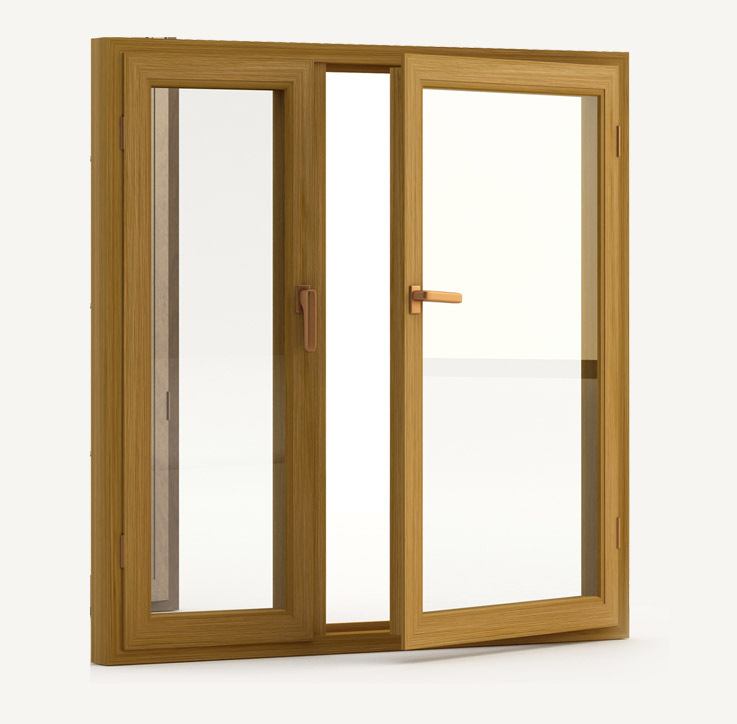 Apart from passing through the glass, heat can also pass through the material of the frame, which is why we recommend our wood timber casement windows which provide a very high level of thermal insulation and energy efficiency. If your priority for your windows includes beauty, functionality and energy efficiency, you can’t go wrong with our well-designed casement windows. The prices of casement windows are determined by your unique circumstances. 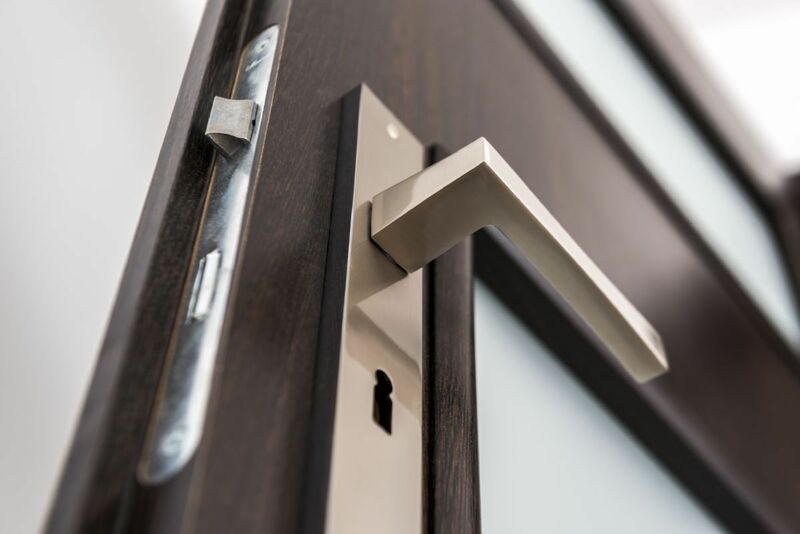 For instance, we will consider your choice of materials, the size of your windows, glazing preferences and a whole host of other considerations. However, like everything else we do, our prices are some of the best in the industry. Our casement windows are uniquely designed and built to fit your particular home, created only with the best materials sourced from within the UK.But as part of our pricing promise, we endeavor to deliver reasonable quotes that will suit your specific budget. Despite what some may think, no two products are the same, which is why we are certain that you can’t get the quality of our product at a lesser price elsewhere. We are so confident of this that we are willing to put our money where our mouth is if you can find a similar product of the same quality elsewhere at a cheaper price, and we can confirm this, we will match the price for you. Send us an email to find out more about our unique pricing system. Where Can I Buy Casement Windows? There are several companies across the UK where you can get quality casement windows. However, at Trade Timber Windows, we believe that upgrading your windows shouldn’t cost an arm and a leg. Quality should not only be accessible, but affordable, which is why we put ourselves at the forefront of producing, supplying and installing high-quality casement windows at affordable prices. Over the years, we have been manufacturing and supplying casement windows to homeowners, contractors, building engineers, architects and building materials suppliers all over UK. This has helped us gather the skills and experience required to meet even the most esoteric requirement. So, whether you are a builder working on a new project, a homeowner looking for a window upgrade, or a property developer working in a conservative or listed area, you will find the right casement window, in the right style and design, and at the right price for your budget. At Trade Timber Windows Online, we make it easy for you to achieve your goal of installing a new window. 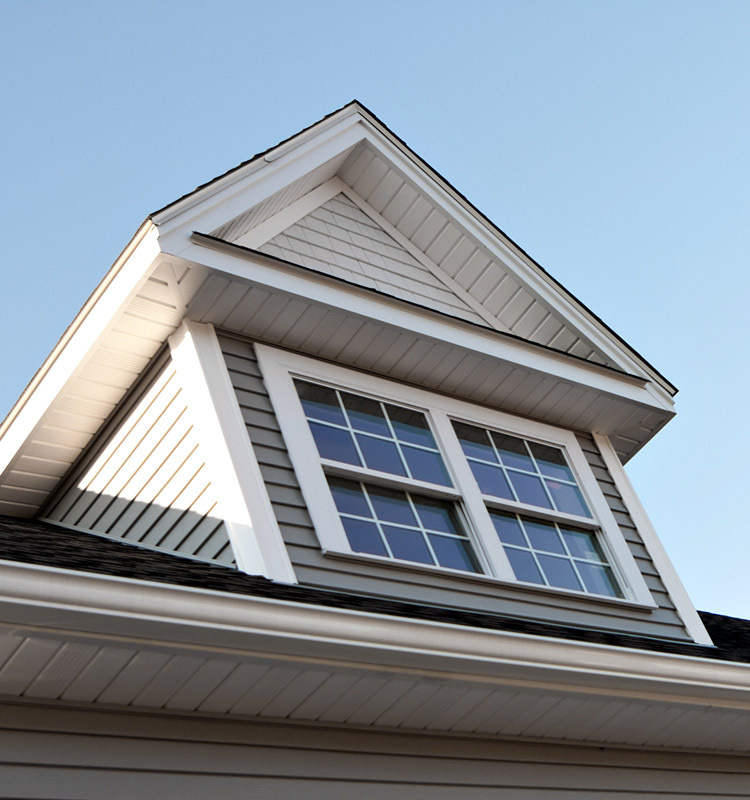 We make sure that your window meets the energy and cost-saving features you are looking for. If you are ready to replace your existing windows, give us a call on 01273 934373 and one of our expert technicians will visit you at your home to give you professional advice, specific to your unique circumstances. They will show you the difference in materials and the benefits of each material choice. Our expert designers will also walk you through the various glazing options and choice of accessories that that would be perfect for individual rooms. Once you have decided on your choice, our technicians will take the configurations of your window and give you an accurate quote. 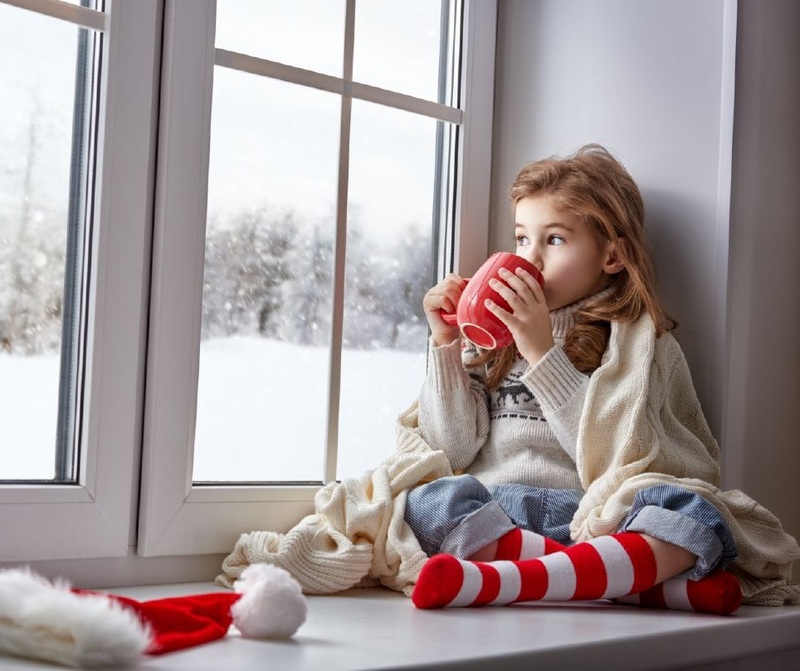 With all these details out of the way, your windows will be ready for installation in very little time, and you can be sure of getting a perfect fit. “I like their job and the windows they supplied look great. Everything was perfect from start to finish, although they brought it a day later than they promised, but I think it was worth the short delay.” Anonymous. “Excellent workmanship and excellent workers – The windows we got were perfect for our home. Timber windows gave us a very efficient service and their installers went out of their way to make sure we were happy with our new windows. We would definitely refer them to friends.” Ian & June. 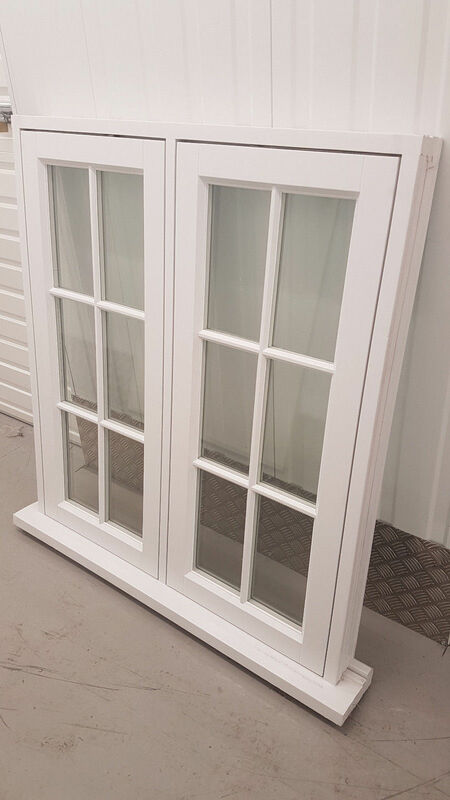 You want to be sure that you have chosen the right company to handle your window project, so use the highly-regarded Trade Timber Windows and be assured that you have made the right choice. We are always available at every stage of the process to help you make all of the right decisions. View our product page to see samples of our casement windows.